I forwarded a link to my daughter Emily, who loves Ocean Water. Thanks! 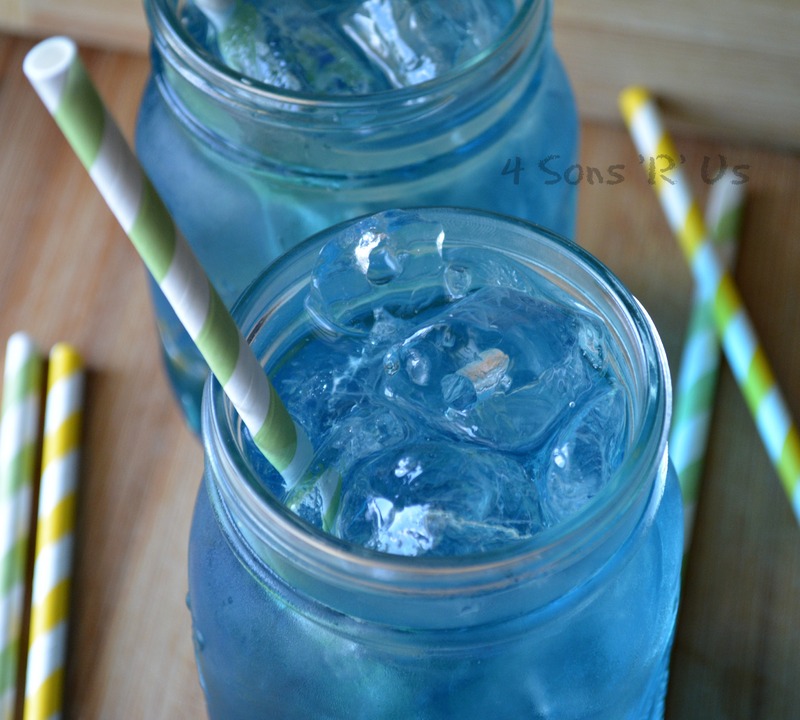 I love these copy cat recipes, although I must admit that I’ve never had an Ocean Water. Maybe I’ll have to make this to find out what it tastes like! (I don’t even know where the closest Sonic is to me on this side of the coast. Of course, there are a ton when I live out west.) Happy FF, and have a fun weekend! Despite its name, it tastes nothing like the ocean. Which is probably a good thing. 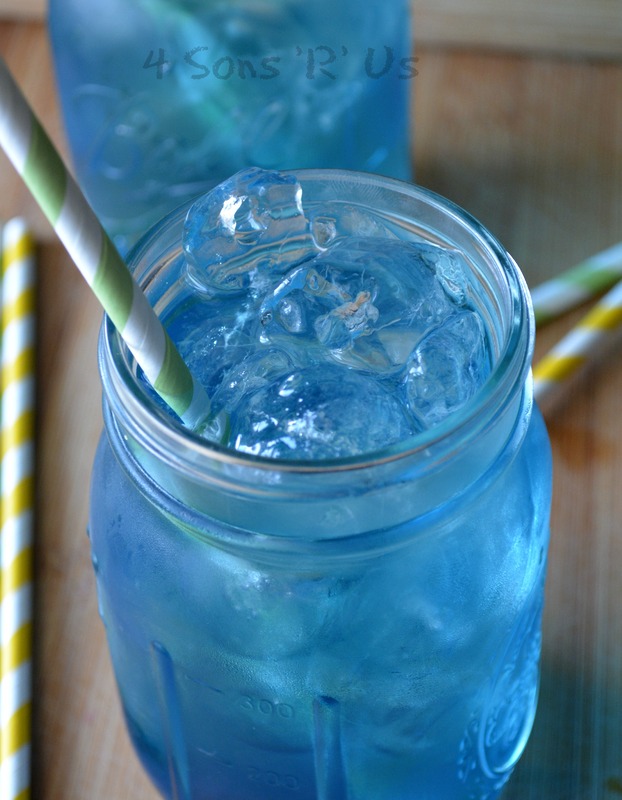 But it is blue, with a tangy flavor and a hint of coconut. And let me just say, that Sonic hit the nail on the head with this one. – now that made me laugh. I have to say it looks great! This looks awesome! I’ve never been to Sonic before so I’ve not tried their version of this, but yours looks and sounds delicious! I just love that colour too! It’s raining here, but I could easily pretend I’m by the beach with a cold glass of this!